JIM JACKSON, Chair, MHRS: "On behalf of MHRS, I would like to thank you for visiting our website to learn more about the work that we have accomplished and the work still to be done. These things take time but because of the generosity of supporters like you and our volunteers, we are on the road to a restored and reinvigorated Manukau Harbour. Bronwen Turner, Deputy Chair, MHRS - "My family have lived in Huia since 1889. I remember that when the tide went out, there was a lawn of green seagrass when you looked back from Little Huia to Big Huia. There were all kinds of shells you could find on that seagrass. Now it's covered by mud. Let's return the sea grass and create habitat for juvenile snapper." VIDEO: A BETTER FUTURE FOR AUCKLAND - the local community, TOES, Onehunga, Friends of the Manukau Harbour want a better design that has less impact on the waterfront so future generations can reconnect with the Manukau Harbour and enjoy Aucklands next Wynyard Quarter. Ngati Whatua spokesman Ngarimu Blair: "We talk about Auckland becoming the world's most liveable city yet none of the cities we admire around the globe would build a motorway on a waterfront - they are tearing them up." 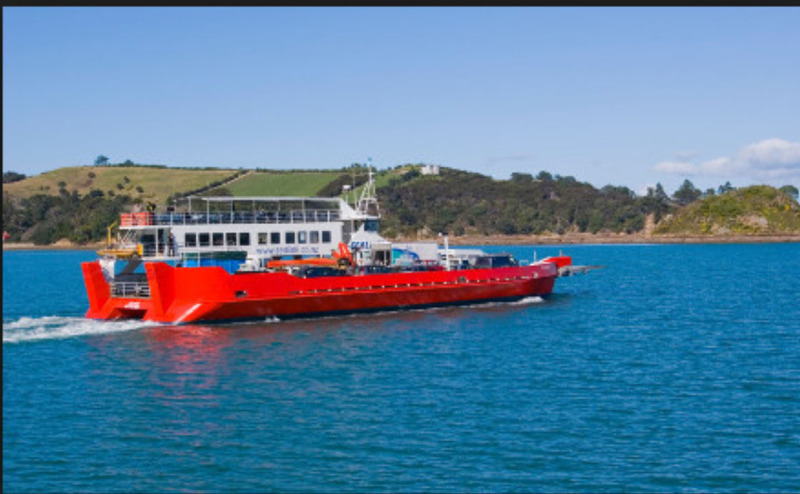 Discussion Paper by Phil Hickling The most basic question remains, and must be: if so many similar other cities can successfully operate ferry services, why can this not be done in Auckland? 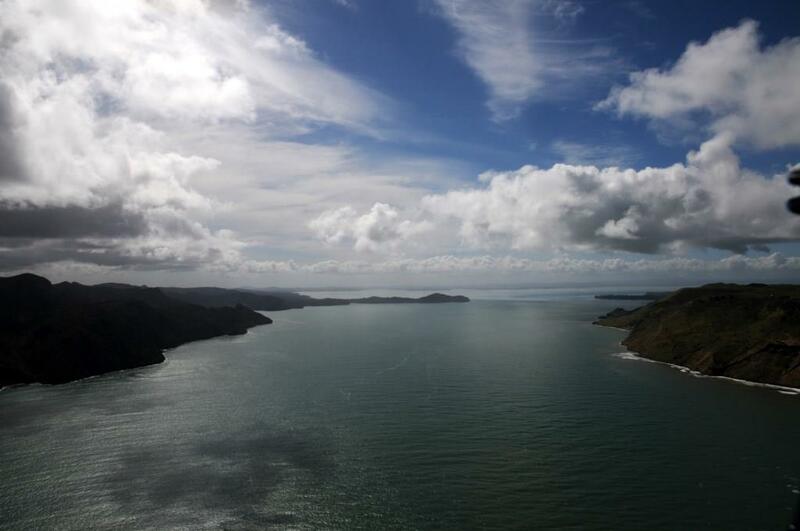 The Manukau Harbour is NZ's most important habitat for shorebirds. How are critical bird feeding areas affected by wastewater discharges? 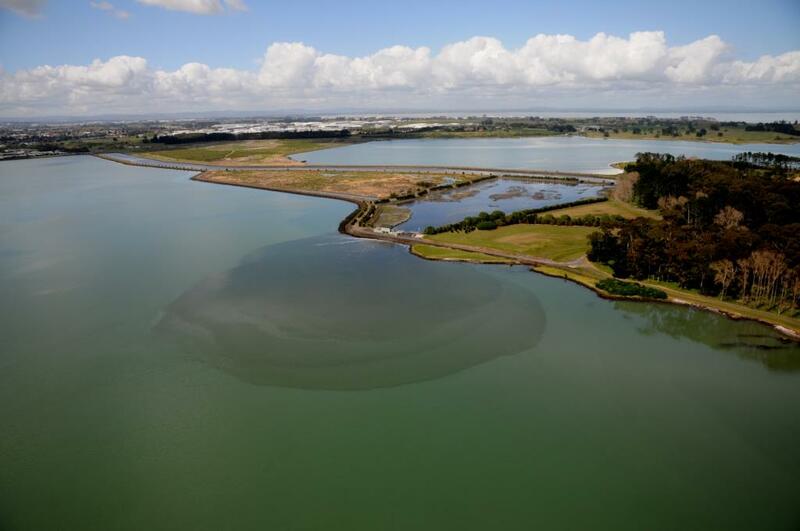 Does urban growth in southwest Auckland around Clarks Beach,Kingseat and Waiuku mean more sewage for the Manukau? The harbour lacks an authority to ensure its future long term well being. AND MANGROVES: Oyster shells make our beaches dangerous for people and pets. Mangroves are spreading rapidly, destroying habitats and access. 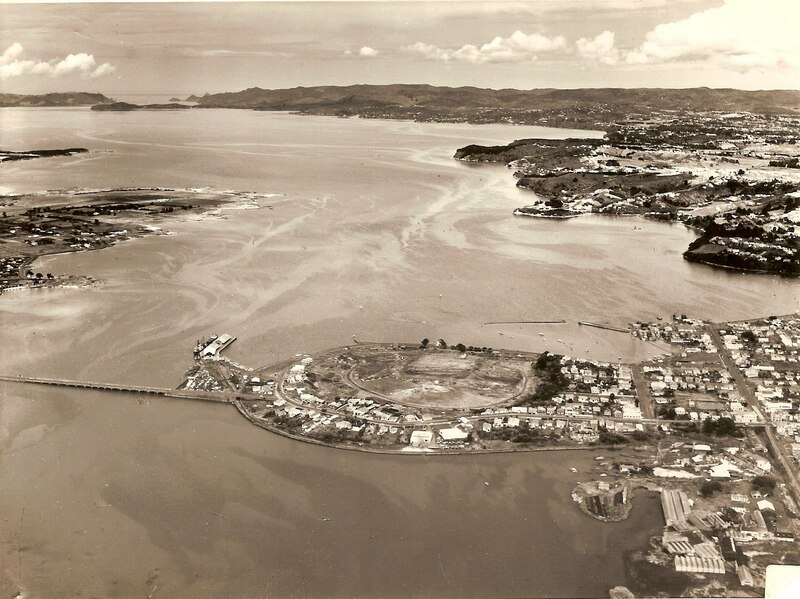 The Manukau was an important nursery for snapper and shellfish. How can their populations be increased and quality and safety improved? A strategic asset critical for making the harbour more accessible has untapped potential for ferries, fishing fleet facilities, public and commercial use. Transmission lines blight the foreshore and adjacent communities. Is undergrounding the answer and who should pay? Boat ramps, jetties and wharves must be rebuilt to provide access to the water as more people in Auckland want to use the harbour. 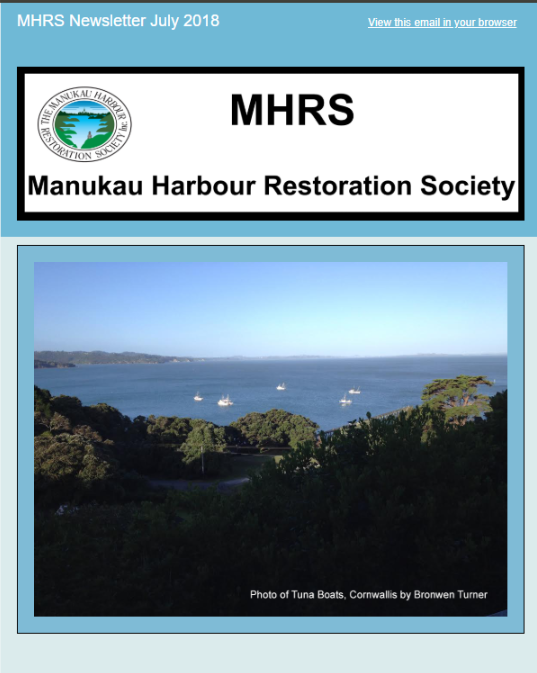 The Manukau Harbour Restoration Society (MHRS) was formed in 2011 by Auckland residents living around the harbour committed to improving the condition of the harbour and its environs. Copyright , The Manukau Harbour Restoration Society Inc.